Cape Town City have renewed the deal of midfielder Mpho Matsi by extending his stay in the Mother City until 2022. Matsi has put pen to paper on a four-year deal which will last until at least his 32nd birthday. The 28-year-old was one of City's founding members as he switched to the Citizens ahead of the 2016/17 campaign, after Mpumalanga Black Aces sold their franchise to City owner John Comitis. City's official Twitter account said: "The club congratulates midfielder Mpho Matsi on signing a new four year contract extending to June 2022!" The player has made 52 appearances in all competitions over the past three seasons and has become a key figure in central midfield as well. 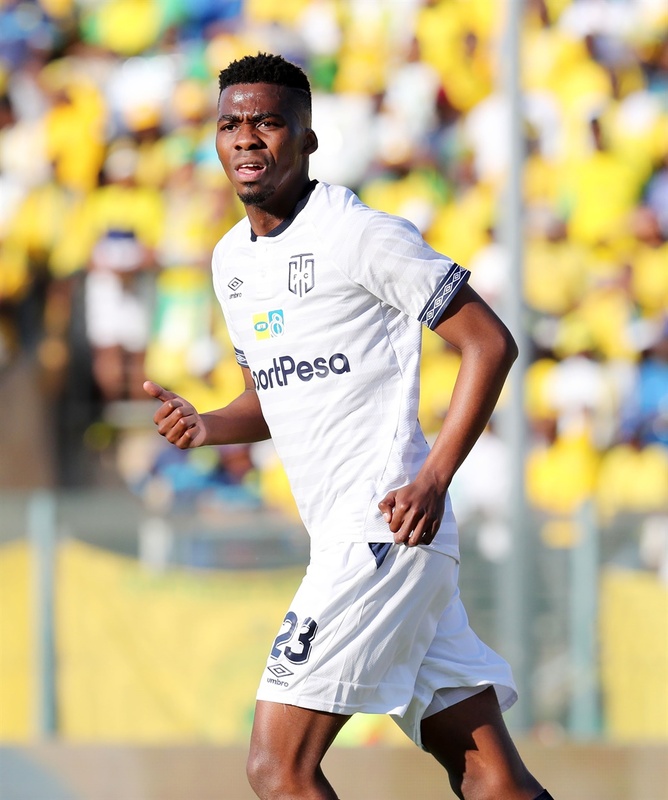 During 2018/19 the Mamelodi-born star has made four appearances which includes two league starts and a sub appearance in the MTN semi-final second leg against Mamelodi Sundowns. ?The club congratulates midfielder Mpho Matsi on signing a new four year contract extending to June 2022!